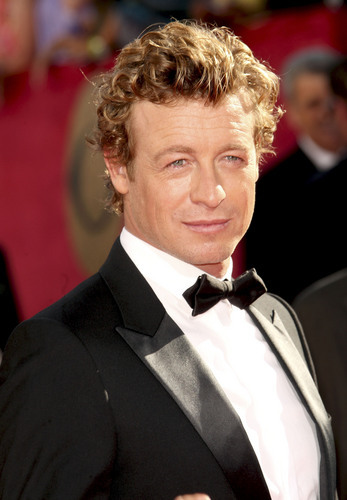 Simon Baker / Emmy Awards 2009 (HD). Simon Baker / Emmy Awards 2009 (HD). HD Wallpaper and background images in the Simon Baker club tagged: simon baker patrick jane christian thompson the mentalist emmy awards 2009. This Simon Baker photo might contain کاروبار سوٹ and بزنس سوٹ.